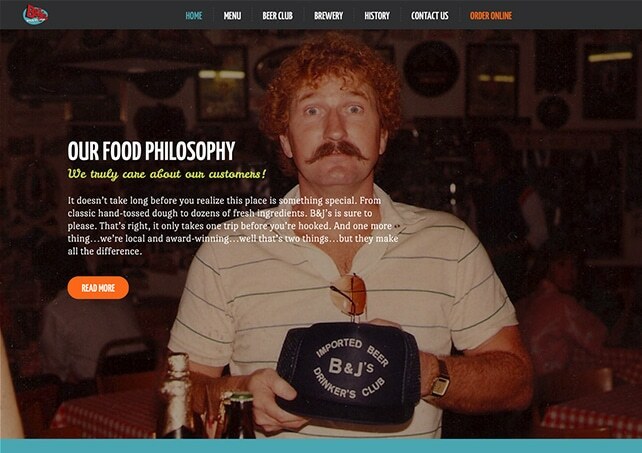 B&J’s has a long history with their beer club. The club has been running since the 70’s with so many club members. 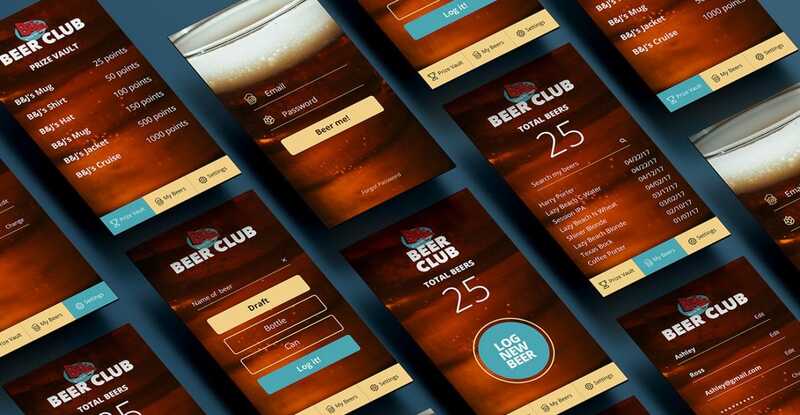 Our task was to take their beer club from paper form and transform it into an app. The app has 3 phases and is currently during the development stages of phase 2. Explore the project below, then visit the site here. 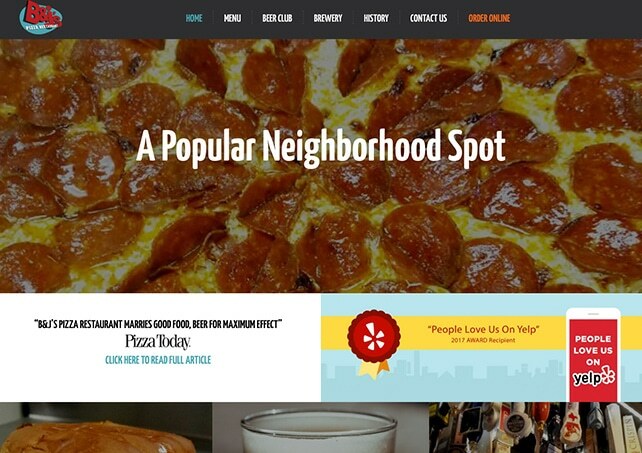 We also developed a website to support the restaurant as well as beer club. With a place that has been opened since the 70’s, you can imagine the photographs and stories that come along with it.